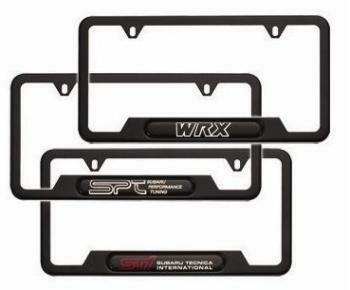 Frames are available with a variety of UV resistant polyurethane logos and come in either mirror polish or matte black..
Our automotive parts are the genuine factory OEM replacement parts, the same you find at the dealership. The only difference is the Price! 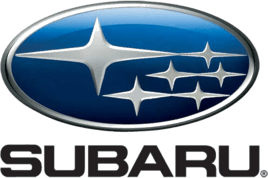 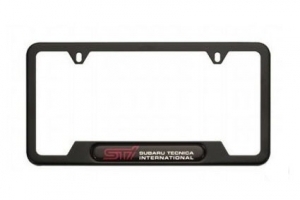 Subaru OEM Parts at Aftermarket prices, what could be better then that?